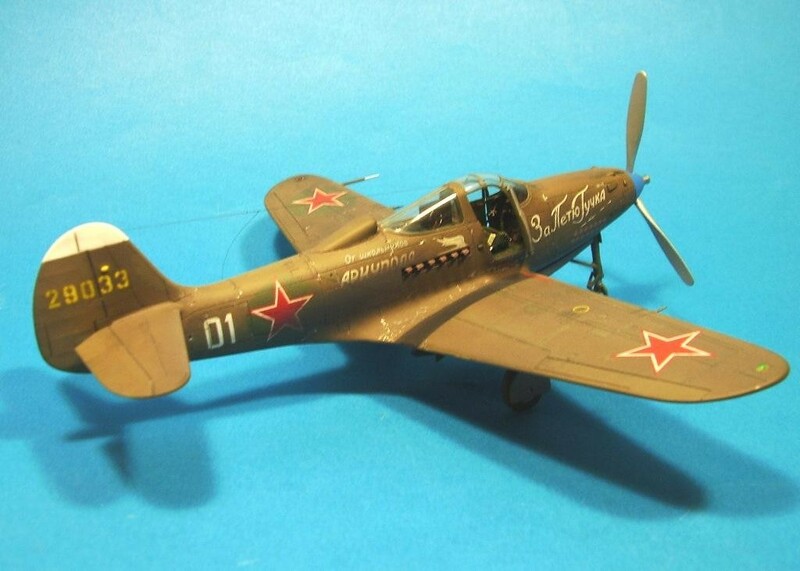 Kit model of aircraft bell P-39N Aircobra manufacturer EDUARD has been 15 years in the market and is one of the better choices this legendary fighter who is in the hands of Soviet pilots was fatal for many German airmen and take care of more air aces. She looks VERY nice. Well done!!! 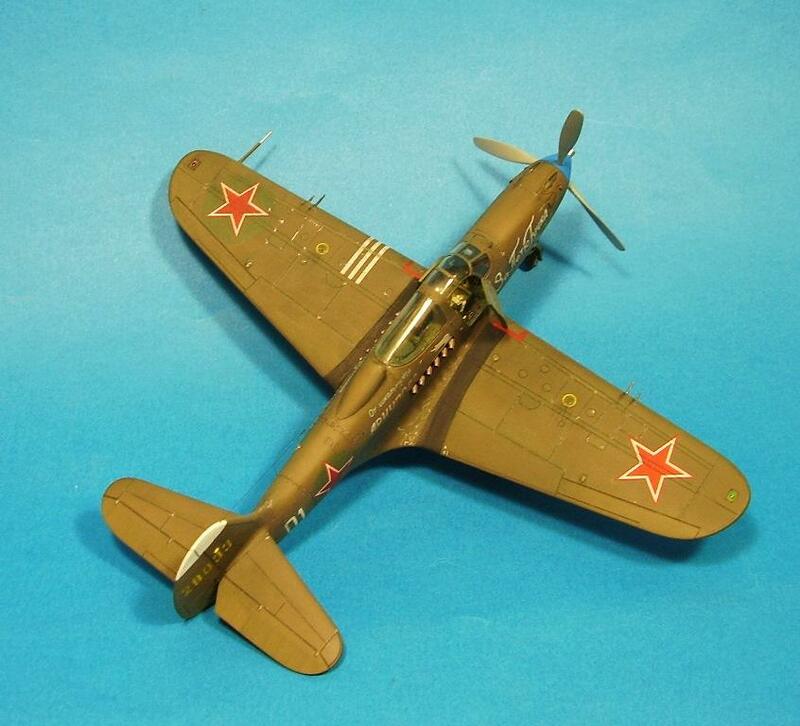 Excellent Pk – Great Airacobra. Great rendition. I think Eduard’s molds must be worn out by now they’ve issued so many versions of this kit. Nice to see one expertly finished with that ‘Russian’ look. 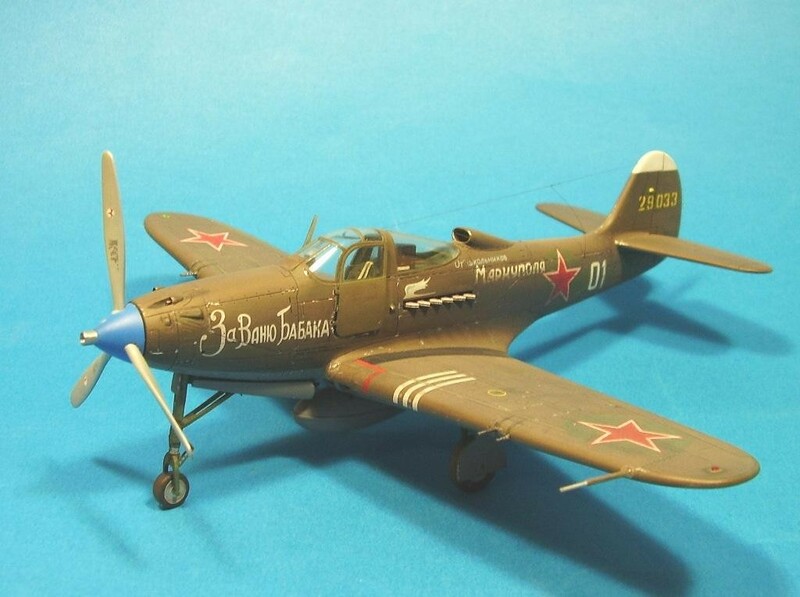 A very nice Airacobra, P.K. Great paint work and weathering. Like the half closed door, a nice touch. VVS Cobras look always interesting, with their slogans on the sides. What does it mean ? There is a Weekend Edition out with these markings. 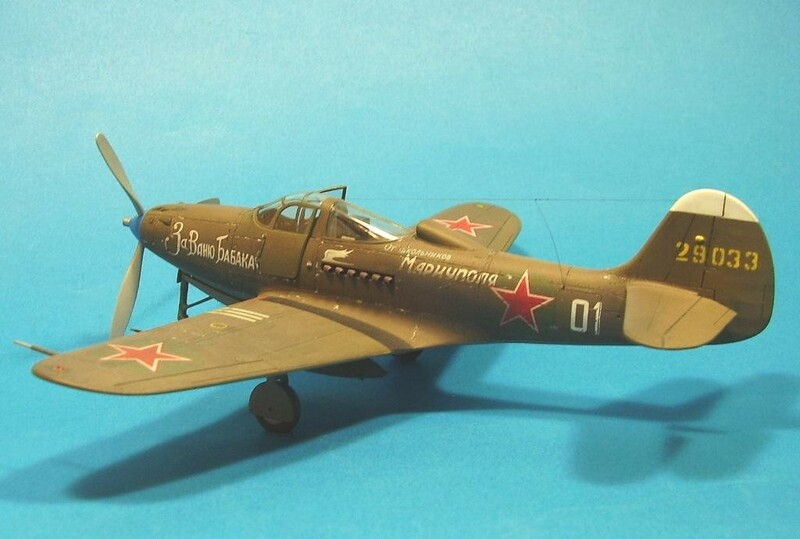 Got a relative new Eduard P-39 in my stash, the mouldings look still very good. A very nice Aircobra PK. Like Bernd, I wonder what the slogans on the side mean? Usually something patriotic, like “expell the invaders”. Makes the aircraft stand out, certainly. Nice work indeed. The masses are right. The only “failing” on the Eduard kit is the wing trailing edge is Too Darn Thick. Five minutes with a sanding stick works wonders there. 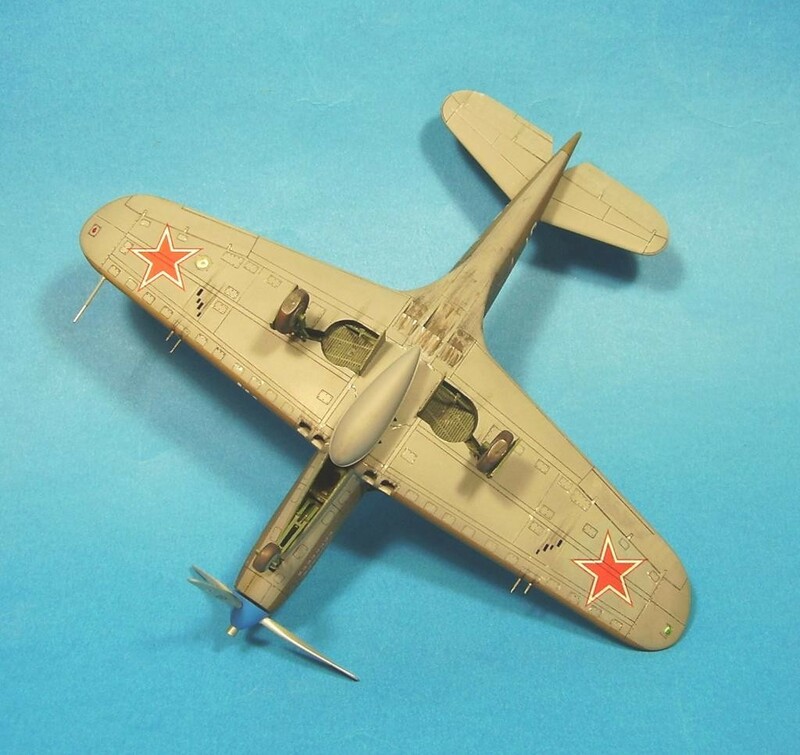 Well done P-39 P.k. Has that good washed out OD look. Very nice finish on this one, P.k.